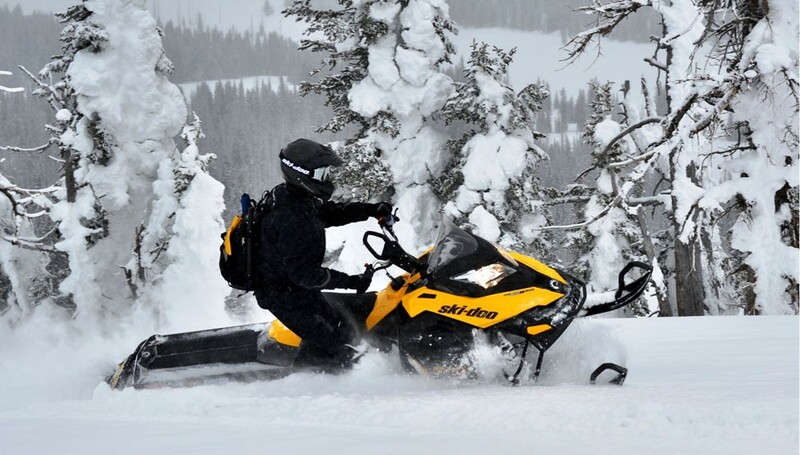 While touring across well groomed snowmobile trails and travelling great distances on a sled sounds like a perfect day for many snowmobilers, some of us want to go off-trail riding where the powder is deep and the adventure is limitless. We’ve put together a list of 10 off-trail riding destinations you are sure to enjoy. This is not an all-encompassing list, so if you’re favorite spot isn’t here feel free to let us know about it in the comments section. Read more about the 10 Amazing Places for Off-Trail Riding at Snowmobile.com. I agree on this! Ontario is such an accommodating and one of the amazing places for off trail riding! Another good reads and an additional info for other awesome tips. Thanks for posting it here!